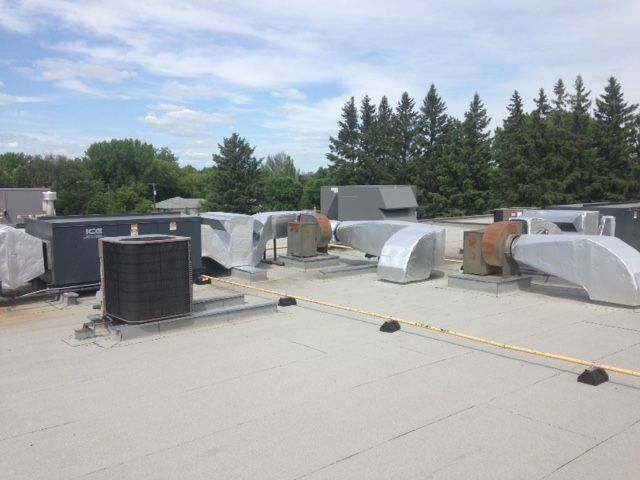 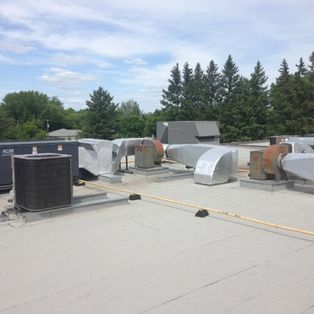 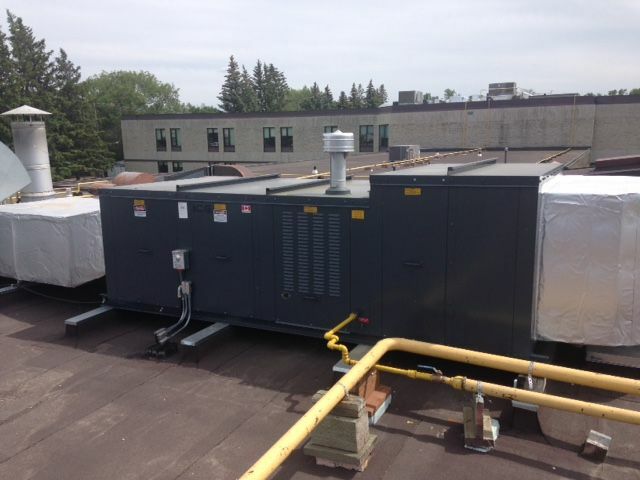 Office Building Zone Systems Southern Manitoba |Heating & Cooling|Frostbite Mechanical Ltd. 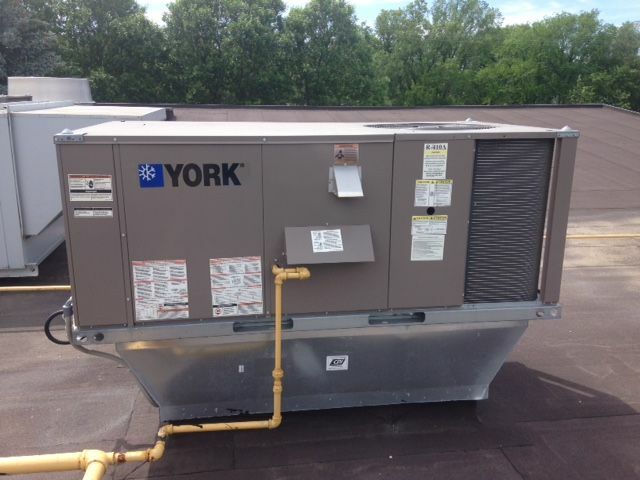 If your air conditioner stalls, if your furnace fails, call Frostbite Mechanical Ltd. for 24/7 service! 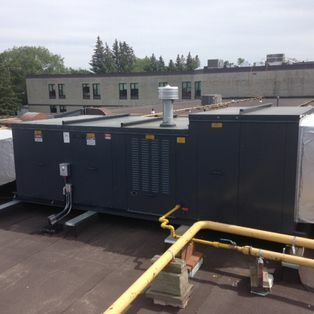 Air make-up units from I.C.E. 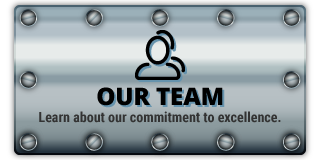 Put years of experience and a commitment to excellence to work for you. 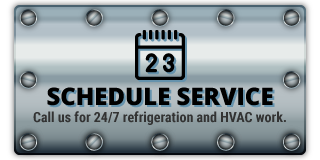 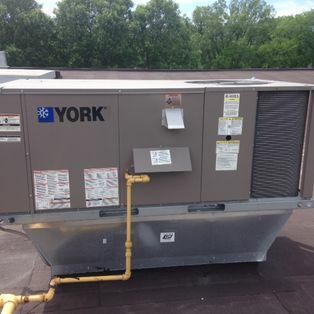 Call Frostbite Mechanical today for 24/7 refrigeration and HVAC systems service across southern Manitoba!